There's this thing that I do and I don't realise that I'm doing it until it's too late... I get so caught up in the excitement and my own enthusiasm after I read an amazing book that I am overwhelmed by this idea that I must SHARE THIS BOOK WITH THE WORLD. And I usually end up giving this book away to somebody else, urging them to read the book immediately hoping that they will fall in love with the words and the story in the same way that I did. Ahhh! I love this book so wholly and completely. I love how much the book is about image in different ways. From the main character's obvious birthmark on her face and how she feels like she needs to compensate the way her face looks with the way in which her body looks. From her mother, who she believes to hide in the folds of her fat. The way in which Jacob either blends or stands out in a crowd with gothness. But there's also cool maps and a trip to China and really arty collages that inspired me at the time to try my own hand at some artistic pursuit. I really love this book and I need it to be in my possession again! I really love Jennifer Echols. This is the first book of hers that I read and I really fell in love with it. I STILL have a crush on John After, even though it's been YEARS since I read this book. But because of the strength of my attraction to this fictional character after all of this time just shows me that I never should have been parted from this book in the first place. I need these completely swoonworthy romance between Meg and John After in my life again. Every once in awhile I get little flashbacks of scenes from this book - like that first meeting between Meg and John or them riding in the police car together - and I try to fit together all the pieces that I remember. It is a little bit sad now that I've admitted to doing that, it's just that I love this book so much. I found Looking For Alaska in a library sale by accident. 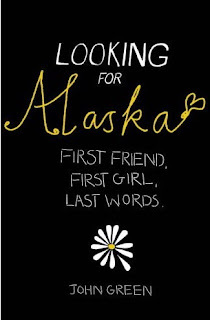 I'd heard good things about the book, but I'll admit, that at the time, I thought it was a book about the wildnerness of Alaska and not .. you know, what the book is actually about. Looking For Alaska really inspired me. I read it and it inspired me to change my life, to do things that scared me and to do different things so that I wasn't in a state of being in a constant rut. And just as you see that Pudge's life changes dramatically even though nothing huge happens to him other than a change of scenery, I felt like my life could change with a few minor adjustments too. And because I felt so inspired by the book, I felt like I needed to share that book so that someone else could feel things they wouldn't have normally felt without that book. It felt right at the time to give away my book. But it also feels right to now have that book back on my shelves along with the other John Green books I've read and fallen in love with! 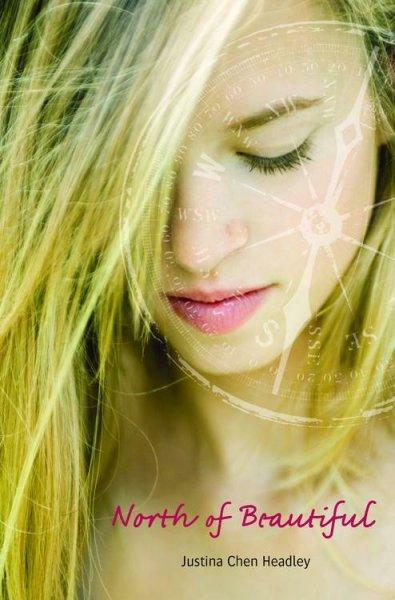 It was only a few years ago that I discovered Sarah Dessen. I read one of her books and it was just okay (Someone Like You). And I tried another one and I couldn't even finish it (That Summer). So I wasn't in any big hurry to pick up any of her others, no matter how much other bloggers raved about her. I'm not sure what changed my mind, but something did and I remember that within a very short period of time, I had come to buy otherwise acquire every single book that Sarah Dessen had written. I've now been converted into one of her biggest fans and I will always be excited to read her new books. And during that spate of me buying and reading her entire backlist, some of the stories kind of meld together in my mind. Because I read them all at once, the characters and some of the details mushed together. But the book that really stands out the most for me, the one that is perhaps my favourite, is The Truth About Forever. And I wish I hadn't given this book away, because I'd quite like to fall back into this story and reacquaint myself with these characters again sometime. Thankfully I haven't always been this clueless about letting go of my favourite books. I have some really battered copies of Sarra Manning's books and of Melina Marchetta's that nobody is going to take from me. Same with my copy of If I Stay and Where She Went by Gayle Forman and The Power of One by Bryce Courtenay and The Outsiders by SE Hinton. Have you ever given away a copy of your favourite book and then later regretted it? I did once lend a book I liked a lot it was a hardcover with extra's and everything to someone and got it back all damaged. I am now more careful if I lend a book to a person. I've reached a 'go-and-rebuy-books' stage. Like you, I didn't realise that a book was a favourite or was significant in some way for many years. My relationship with books is definitely fluid. But lending my favouritest favourite books - probably only to my mum or Little M.
I struggle to give away books I only liked, let alone loved! 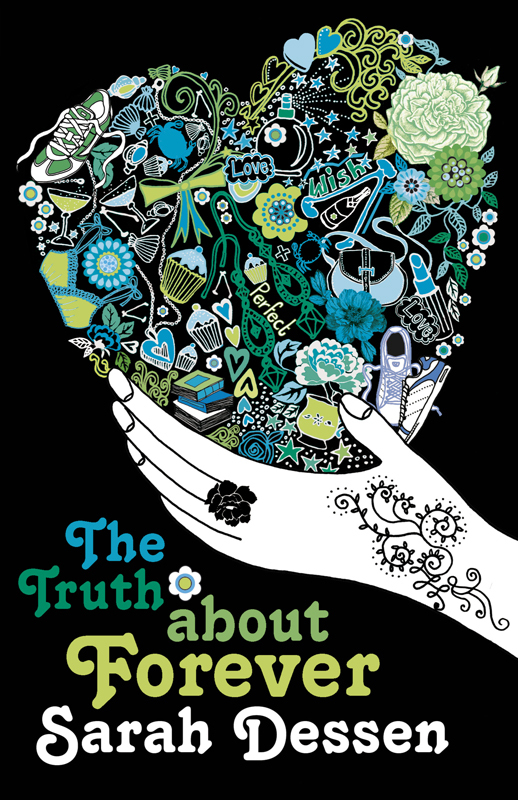 The Truth About Forever is my favourite Dessen book as well :) It's pretty perfect in my eyes. Oh no, this was much more recent.. and sadly, we both have moved to another state since then..